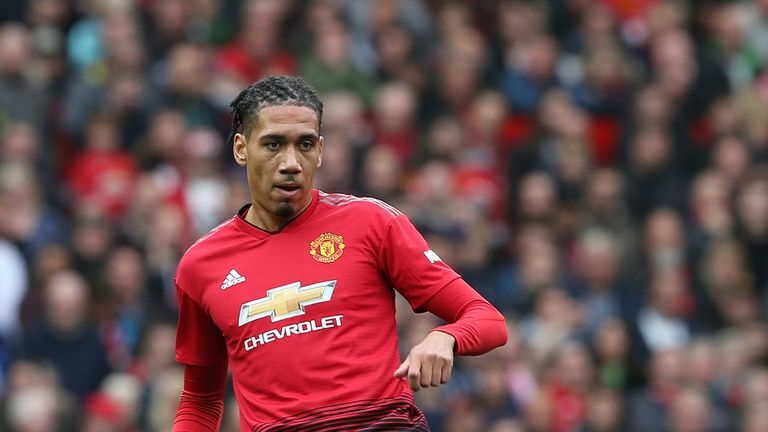 What do Chris Smalling, Venus Williams and Lawrence Okolie have in common? They've all drastically switched their diets with the aim of improving their performance. Sky Sports News' Jessica Creighton caught up with Manchester United defender Smalling and boxer Okolie to discuss their decision to go vegan. Smalling and Okolie are not the only sports stars who have changed their diet. Chelsea Women's Karen Carney, tennis star Venus Williams, and five-time F1 world champion Lewis Hamilton have all made the switch.